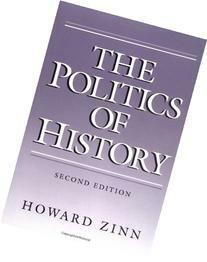 He was a political science professor at Boston University for 24 years and taught history at Spelman College for 7 years. 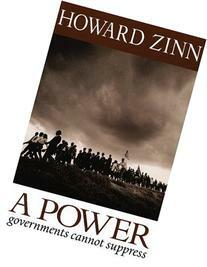 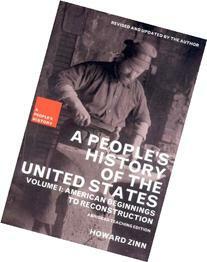 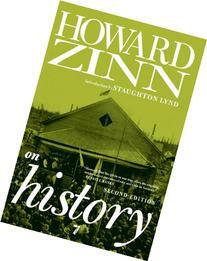 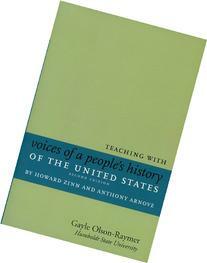 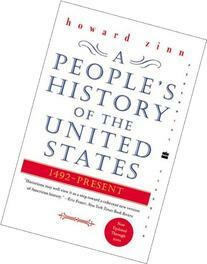 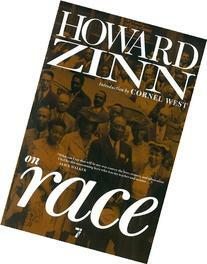 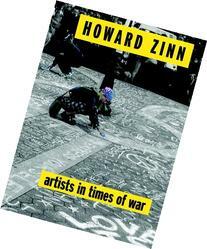 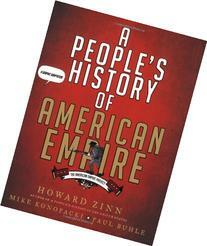 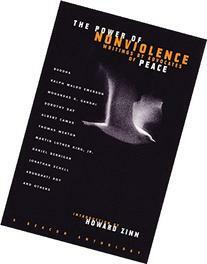 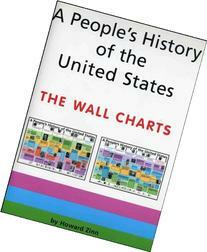 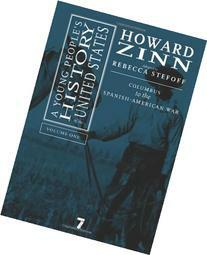 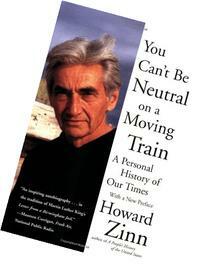 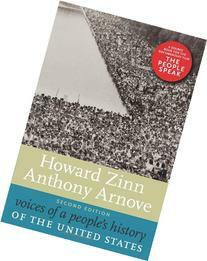 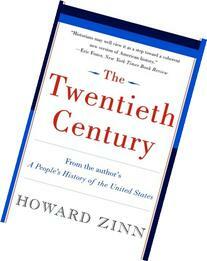 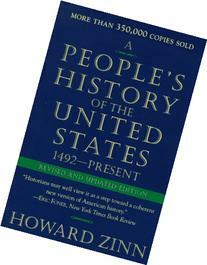 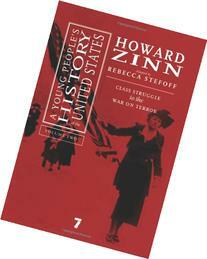 Zinn wrote more than 20 books, including his best-selling and influential A People's History of the United States. 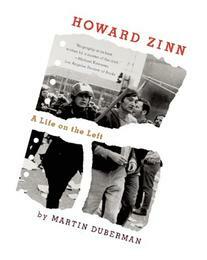 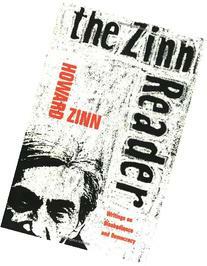 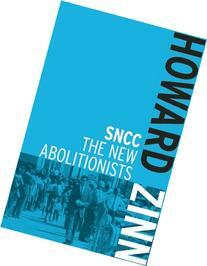 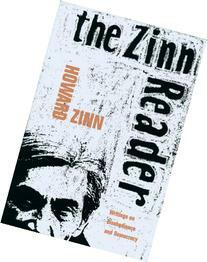 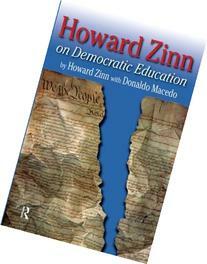 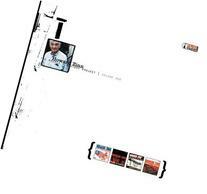 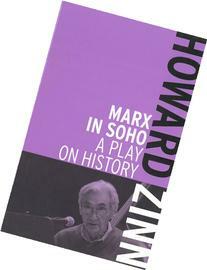 Zinn described himself as "something of an anarchist, something of a socialist.